Manitou’s innovative handling solutions in the construction and industrial markets have made customers think twice about how they look at their applications. From compact to rotating models Manitou provides a wide variety of unique handling solutions. With many years’ experience in New Zealand conditions, Manitou has become an established name on the landscape and has earned the reputation of being one of the country’s foremost providers of telescopic handling equipment. For most of that time New Zealand distributor AB Equipment has been instrumental in growing the market and now boasts the widest range of Manitou telehandling equipment. "The New Zealand construction industry recognises quality when they see it," says AB Equipment general manager, sales and marketing, Rob Fuller. "The total Manitou package of product, customer support and genuine parts in conjunction with AB Equipment is the very reason why contractors continue to back it." Combining a forklift truck and the farm tractor, France-based Manitou produced its first ever rough terrain forklift in 1958. Since then, the company has manufactured thousands of top-of-the-line, high performance, easy handling, low maintenance telehandlers. For more than 15 years, Manitou has designed, manufactured and distributed personnel access platforms and more recently became a key player in the market. 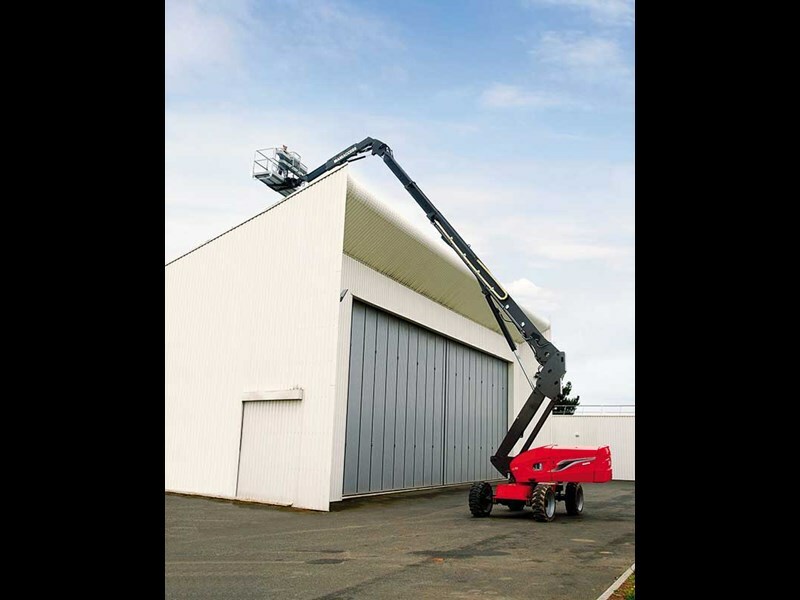 This was further enhanced recently with the launch of the Manitou Mani Access 280TJ telescopic access platform. 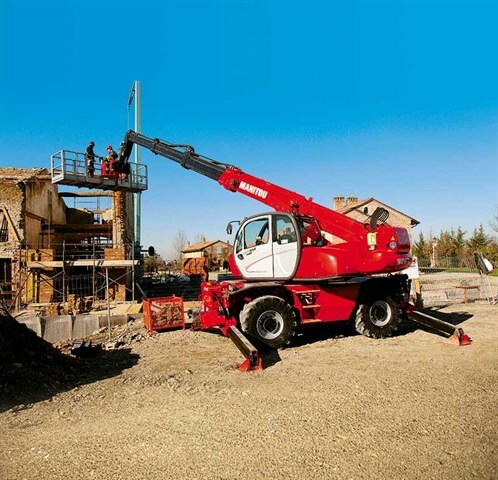 The Manitou Mani Access 280TJ has a working height of 28 metres, a maximum outreach of 21.45 metres and can hold two to three persons in a large basket measuring 2.30 by 0.9 metres. The Manitou 280TJ has a number of features including a diesel 45hp engine, continuous rotation, an oscillating axle and four simultaneous movements. Add to this a four-wheel drive, four-wheel steer and crab steer and you can understand why the Manitou has already been commended for its overall excellence and superior engineering. "The Manitou reputation for reliability and quality of IC and electric access platforms has contributed in no small way to the recognitions of the Manitou 280TJ features," says Fuller. "Thanks to the extent of its range, Manitou allows you to choose the platform that best suits your needs, whether it be scissors, articulated or vertical mast types." 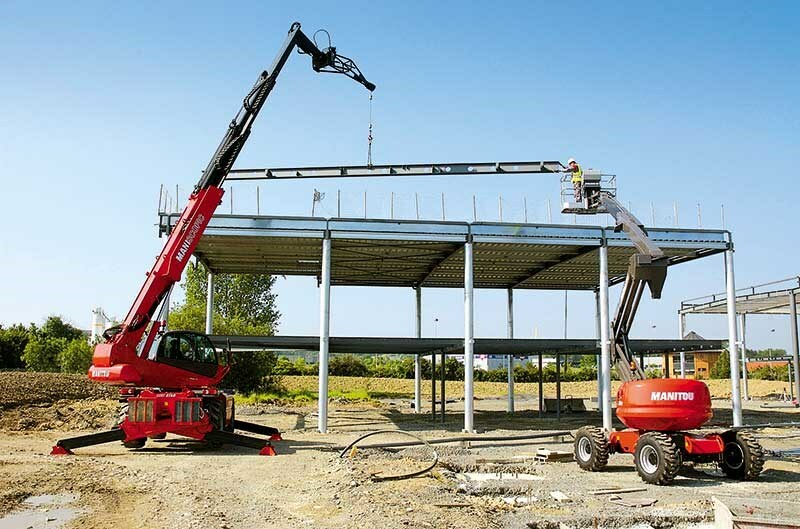 The Manitou MRT 2150 Privilege Plus telehandler is designed for universal use on construction sites where it is able to take material to nearly any location in the immediate area. It’s not surprising therefore that there is a Manitou MRT 2150 currently being put to good use in the Waterview Tunnel Alliance project. The Manitou MRT 2150 Privilege Plus combines practicality with performance. Lift heights and forward reach are maximised and in order for it to distribute material to all sides, the MRT 2150 can be rotated through 360 degrees. At the centre of this remarkable machine is a 150hp Mercedes-Benz Tier III turbocharged engine that automatically adapts to the needs of the transmission system. Another great feature is the E-RECO automatic attachment recognition system that comes standard. It automatically senses when an attachment is properly installed and assigns the correct load chart and lifting zone. And if that’s not all, the Manitou MRT 2150 is built for optimal visibility. 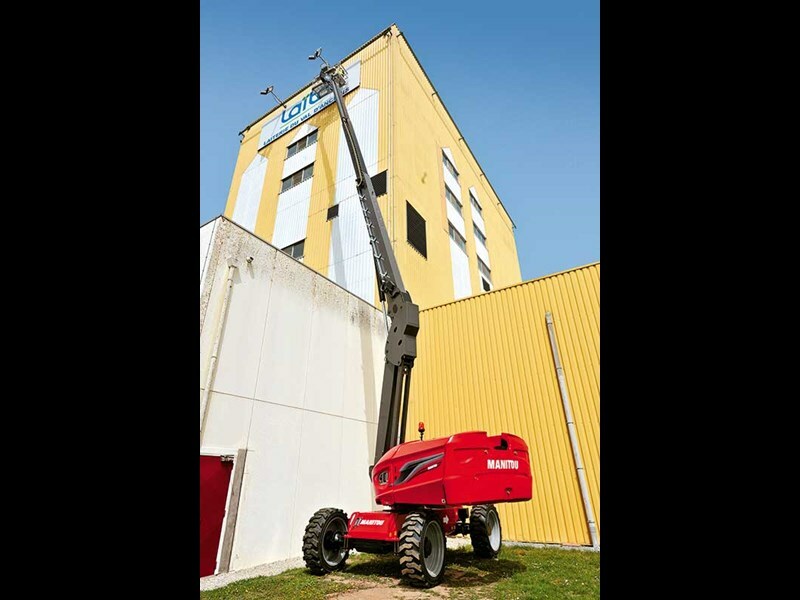 The new Manitou MLT-X-960, which is designed specifically for those heavy-duty jobs when loading power and high lift height is a factor, has been a success since it was introduced to the market earlier this year by AB Equipment. 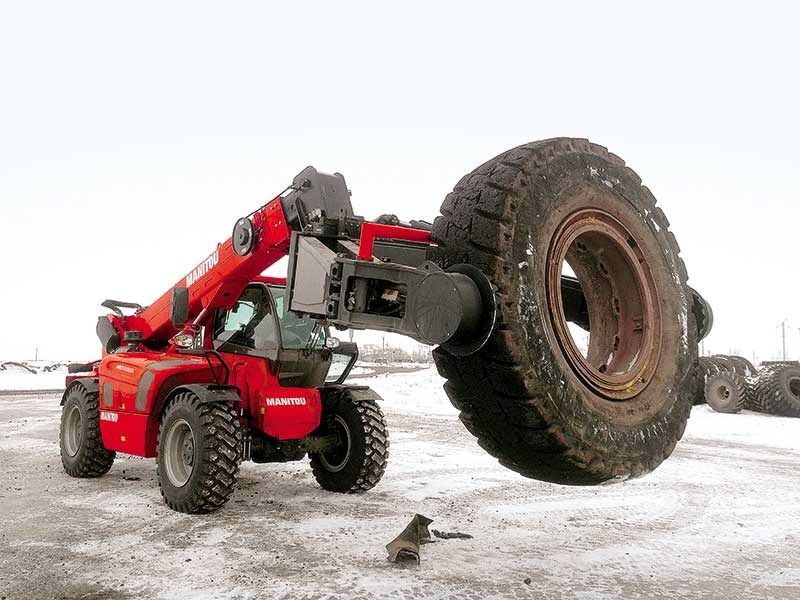 With a rated operating capacity of 6000kg and a maximum lift height of nine metres, the Manitou MLT-X-960 telescopic handler specifically excels in demolition and recycling and provides a unique alternative to the large wheel loaders. It is equipped with a powerful 141hp Interim Tier 1V John Deere engine that is paired with a continuously variable transmission (CVT) gearbox to give a smoother driving operation and increased fuel efficiency. 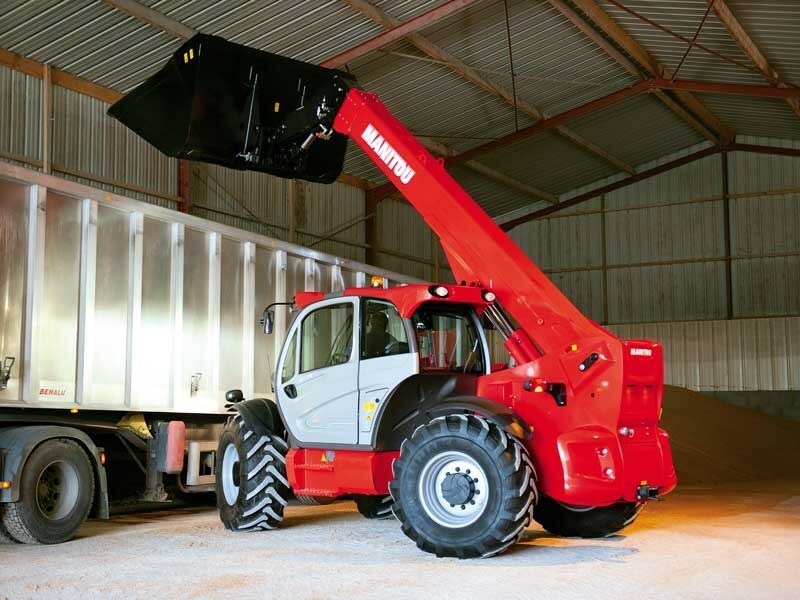 A quick fit mounting system on the Manitou MLT-X 960 telescopic handler connects to a wide range of Manitou attachments including forks, rotating buckets, grapples, bale and hay handlers. 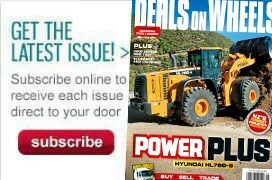 A hydraulic lock option provides for fast attachment changes without the operator ever having to leave their seat. The Manitou MLT-X-960 looks to have a bright future following on from Manitou MLT-X-627, which has already set the benchmark for compact loaders since its release last year. AB Equipment is committed to customer support and has purpose built mobile service utes that have been specifically fitted out to handle planned and unplanned maintenance across all equipment including Manitou products. For more information, call 0800 303 090 for the location of your nearest Manitou dealer or AB Equipment branch throughout New Zealand.